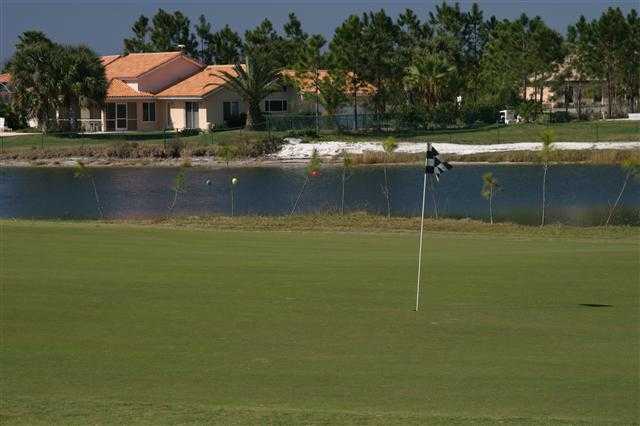 Located just west of downtown Orlando in Clermont, Swiss Fairways Golf Course utilizes the wide open and hilly terrain that is typical for that area, but uncommon throughout the rest of the state. Large greens welcome low handicappers while strategic bunkering is incorporated into the layout to add some challenge. 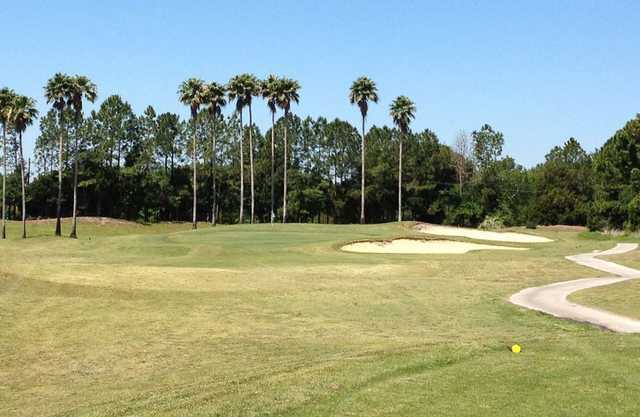 Located just west of downtown Orlando in Clermont, Swiss Fairways Golf Course utilizes the wide open and hilly terrain that is typical for that area, but uncommon throughout the rest of the state. Large greens welcome low handicappers while strategic bunkering is incorporated into the layout to add some challenge. 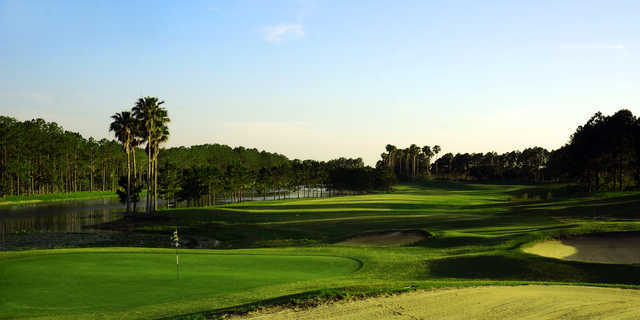 There are over a hundred sand traps in total and 10 water hazards come into play. 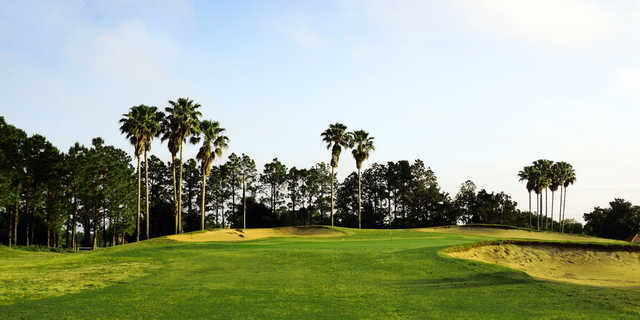 Swiss Fairways Golf Course has a relaxed, casual atmosphere that is far from the typical country club environment. Although it is relatively unknown, the Swiss Fairways Golf Course will most likely grow in popularity due to its affordable rates and interesting layout. Golf school / golf academy: Yes - "Swiss Fairways Golf School"
I have probably played this course 20 times. I used to live about 8 miles from it. I brought a lot of friends to play it and everyone enjoyed it. The front nine and back nine are so completly different but both are a visual treat and a fair challenge. Since I moved back to NJ it's one of the things I miss about Windermere.